Win 3 Months’ Free Business Waste Collections! Please note: This competition has now ended. The winners were Hamilton’s Sandwich Shop in Horsforth. Thank you to all who entered. It’s Forge competition time again! We are feeling full of festive spirit, so we wanted to help out a fellow local business by doing what we do best – waste management! Do you have a business in our coverage area? If so, why not enter our competition today to win a whole 3 months of free business waste collections? You have to be in it to win it! All you have to do to enter is follow and RT us on Twitter – don’t worry if you already follow us; just retweet one of our tweets about the competition to enter! You may RT us up to once a day, and each tweet will be counted as an individual entry, meaning you’ve a higher chance of winning the more times you retweet us. The competition will run from 10am GMT on 16h November 2015 until 10am GMT on 14th December 2015. Any entries made before or after this time will not be included. The winning business will be announced on 14th December 2015, and will be selected at random. The winners will be contacted by us on that day. If the winner does not respond before 14th January 2016, the prize will be forfeited, and we will be within our rights to draw a new winner – again, at random. The competition is only open to businesses located within the areas of Yorkshire we cover: Brighouse, Leeds, Bradford, Dewsbury, Keighley, Ilkley, Otley, Huddersfield, Halifax, Harrogate, and Wetherby. Please check our website for further details. We reserve the right to draw a new winner at random if a winner’s business is not located within the areas we cover. Entrants may enter up to once per day. This competition is open to businesses only. Forge Waste & Recycling reserve the right to publish the winning business’s name on our website, and in media regarding this competition. There are no cash alternatives to the prize. The prize is for 1 collection per week, for up to 3 waste streams (for example: General Waste, Mixed Recycling and Glass). Any extra waste on top of this will be payable. 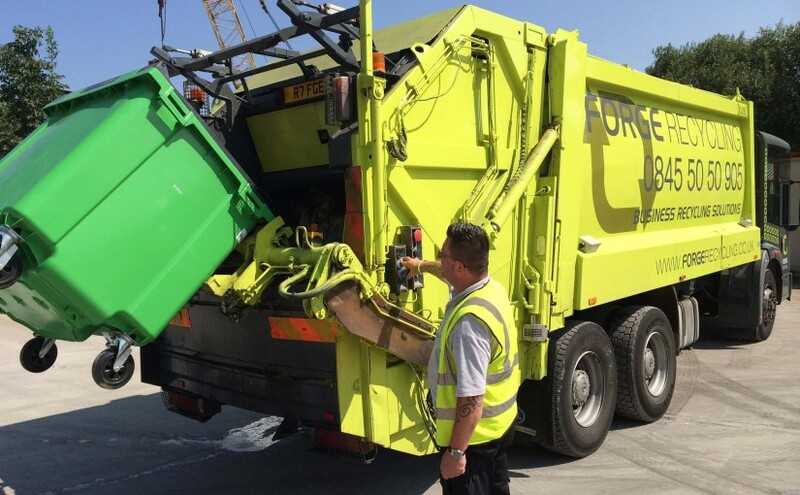 The 3 months’ free waste collection will begin at the end of your current contract, and will require you to sign a 12 month contract with ourselves, which includes the 3 free months. If you require any further information about our services, please give our friendly local team a call on 0345 50 50 905. How Much Plastic Do YOU Use Each Day? With the plastic bag charge now firmly in place in England, most of us are very conscious of our plastic bag usage, and some of us have invested in reusable bags made of stronger plastic or other materials, such as fabric. However, are you aware of how much plastic you come in to contact with throughout the rest of your day, away from the supermarket aisles? The chances are, you’ve not given it much thought. 275,000 tonnes of plastic are used each year in the UK, which is equivalent to around 15 million bottles per day – and that’s just the ‘single use’ plastics. This article takes a look at how normalised plastic has become, and how integrated it is within our daily lives. Below, we go through a typical day, highlighting where you would come into contact with this popular material. You are woken up by your alarm; this will either be a plastic alarm clock, or your mobile phone’s alarm feature – a mobile phone which is made of plastic, and may be in a plastic protection case, with a plastic screen protector on it too. 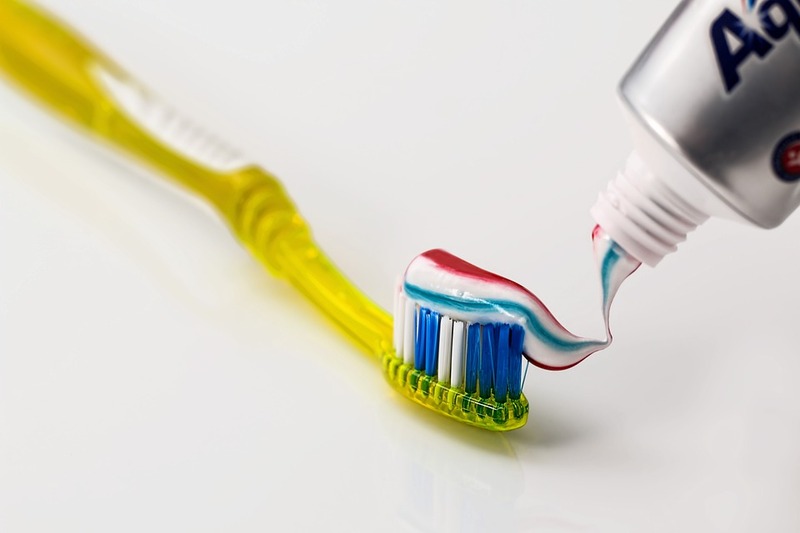 Your bathroom is really full of plastics: toothbrush, toothpaste tube, shower gel containers, shampoo and conditioner bottles, razors, soap dish, toilet brush… the list goes on. Some bathroom products, such as shower gel, will contain hidden plastics such as microbeads too. 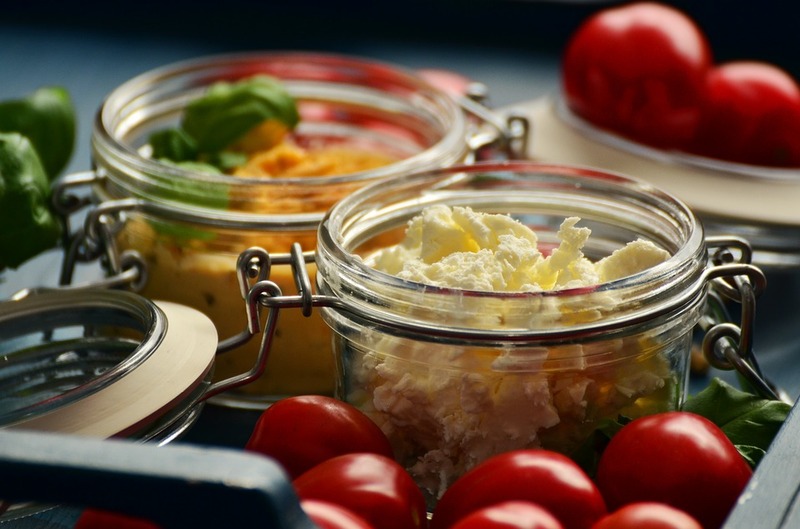 Aside from some fresh fruit and vegetables, the chances are that most of your food items come in either plastic packaging or glass jars. If you go out for lunch during the working week, your lunch will probably be supplied in a plastic container. 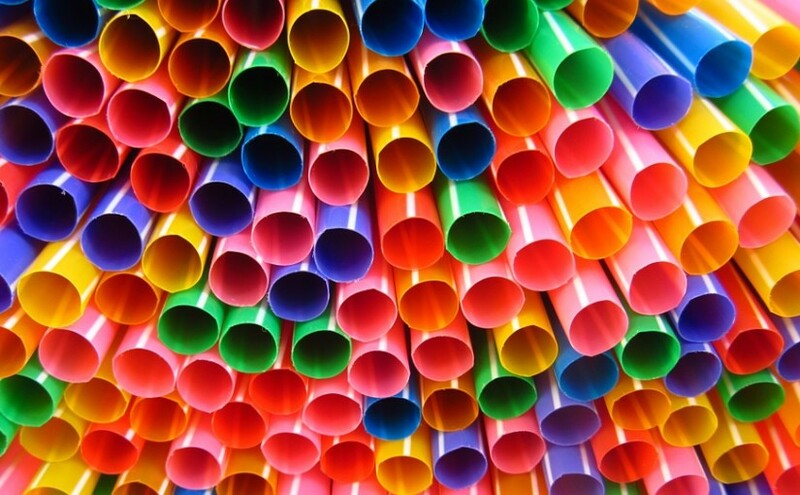 Your accompanying drink may also be in a plastic bottle, or a plastic cup with a plastic drinking straw. It may be handed over to you in a plastic bag, complete with a plastic knife and fork, or even plastic chopsticks. 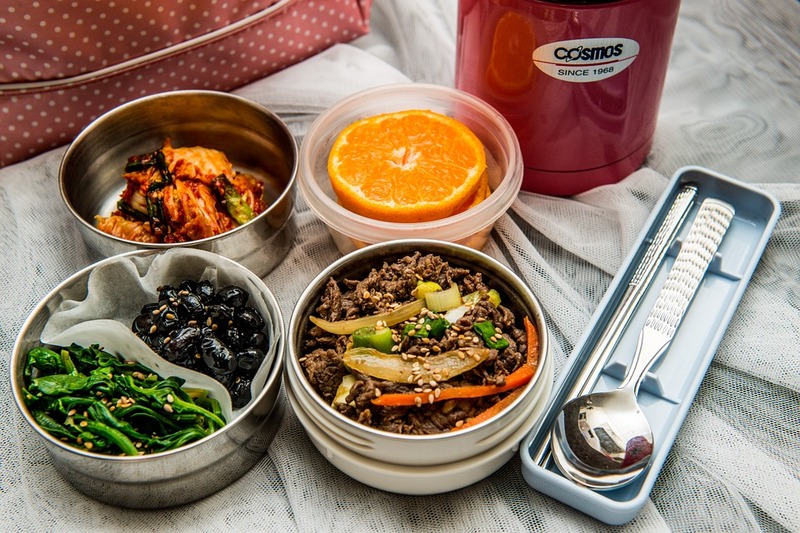 If you eat a packed lunch prepared at home, it might be contained in a Tupperware box, or a plastic sandwich bag. Bag of crisps? Plastic. Chocolate bar or biscuits? Plastic. If you’re cooking at home, you may wash up after your meal using washing up liquid from a plastic bottle and clean your work surfaces down with a plastic spray bottle of antibacterial liquid. Your kitchen sponge is often made of plastic too. Is it any surprise the use of plastic in Western Europe is growing at a rate of 4% per year? It has become so integrated in to society, it is now hard to image life without it. Now think about your professional environment. Offices contain plastic computers, with monitors, keyboards and mice all made from… you guessed it – plastic! Desks can be coated in plastic. Electrical wires are covered in plastic. The chair you sit on at work is made from plastic. The covers on notepads are often made of plastic. The communal water filter jug is the same material – as is the coffee machine. You might have plastic cups supplied. Pens and other stationery are plastic too. As is the telephone you use, and the hands free earpiece! If you are a nurse, for example, many medical supplies are plastic, and supplied in sealed plastic packaging to maintain sterility. If you are a builder, you will wear a hat made of hard plastic all day. Whatever your occupation, you are guaranteed to have contact with this material. Back at home, you might do some laundry. Think about what the detergent is bottled in – and the fabric softener. Then think about what you hang your washed clothes up on to dry. You could watch the (plastic) TV, play a game on your (plastic) Xbox, play with your child and their (plastic) toys, do some ironing with your (plastic) iron… whatever you do, it will be there, in your home. Some plastics we reuse over and over again. 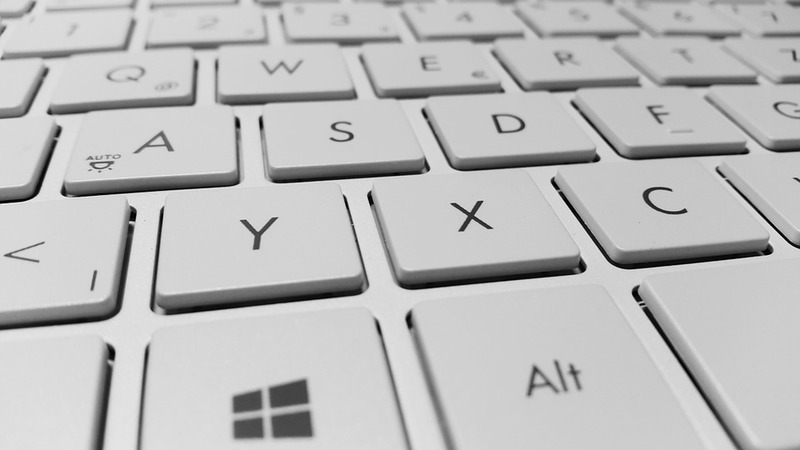 Think about the last time you bought a new desktop computer; the chances are it was a long time ago. It is the single-use plastic items that are the real problem, and disposal of all plastics. Not all recyclable plastic gets recycled – in fact, far from it. This means that some is sent to landfill: families in the UK throw, on average, 40kg of plastic into landfill per year, which could have been recycled. This needs to change. Some plastic gets dropped and becomes litter, which ends up injuring wildlife and heading in to our oceans to wreak havoc there too. This is already causing huge environmental problems. The aim of this article is to get everyone to think more about the amount of plastic in their life, and make an effort to cut down on the ‘one use’, ‘throwaway’ items. When you do dispose of plastic, please do so thoughtfully – and always recycle! What Can We Learn From Japan About Waste & Litter? Whether you have visited Japan or not, you will have no doubt heard that Japan is perceived as a very neat and clean country. Visitors are often taken aback by the lack of litter – especially in cities, which conversely seem to have an absence of rubbish bins in which to place said litter. 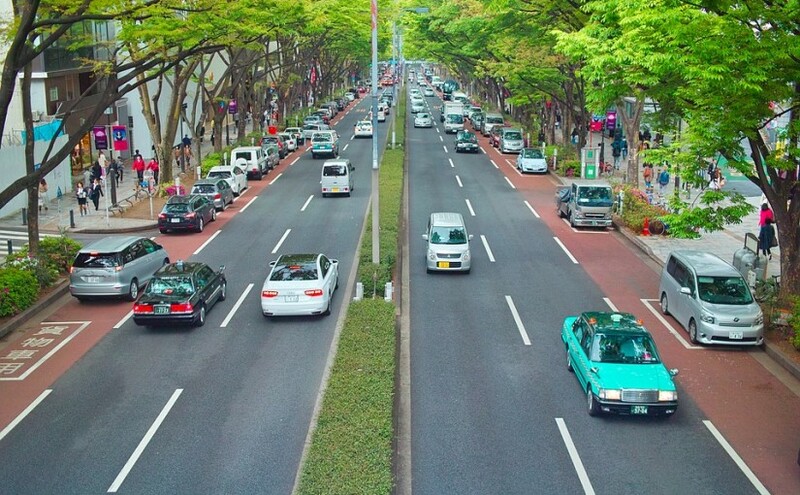 This article looks at how Japan reached this level of cleanliness, how it is maintained, if it is true of all of Japan, and what we can learn from this to tackle the UK’s litter problem. Japan currently has a 77% recycling rate as a nation; compared to just 20% in the USA and around 36% in the UK. These figures alone show how committed to recycling Japan is, and this passion for waste management seems to pass over into litter too. There are occasional road signs in Japan telling people to take their rubbish home with them, and that, it seems, is all that is required. There aren’t signs everywhere in public places, threatening fines. There are no huge anti-litter campaigns. People just take their waste home with them, and that’s that! Japanese culture contributes greatly to this litter-free environment. The Japanese don’t really do ‘eating on the go’, which can contribute to a lot of litter in other countries. Alongside this, as a people, the Japanese generally have a large concern about what others think of them – because of this, they would not want to be seen in the street to be littering or not recycling. Japan’s lack of street litter is particularly interesting and impressive, as residents have to pay to have home rubbish collected; they purchase designated bags for their waste, which they then have to take to a collection point. This combined with the lack of public bins would, in the UK, cause a huge litter problem I am sure! After their team lost a World Cup football match against Argentina last summer, the Japanese fans made the news worldwide by cleaning up the Brazilian stadium before they left. This wasn’t an organised effort; this is simply what the Japanese do. It is a shame that it was so newsworthy, but it really was quite shocking behaviour, and entirely admirable. They collected all types of litter, from abandoned plastic bottles to tiny pieces of confetti. Before the 20th century, Japanese culture focused on reuse, and very little waste was created. Many items were made from wood, and were built to last. When they broke, they were repaired. People collected scrap bits of paper littering roads, which was then turned into toilet paper. During the 20th century, rapid economic growth led to mass production of disposable items. This huge change caused problems with waste levels, which in turn caused large environmental issues. Also, it was realised that Japan does not have a lot of room for landfill. Combined, this caused a change in thinking. Authorities pressed moral and environmental issues onto their people, and progress in recycling began. Since the year 2000 in particular, the Japanese have been very conscious of waste and recycling. 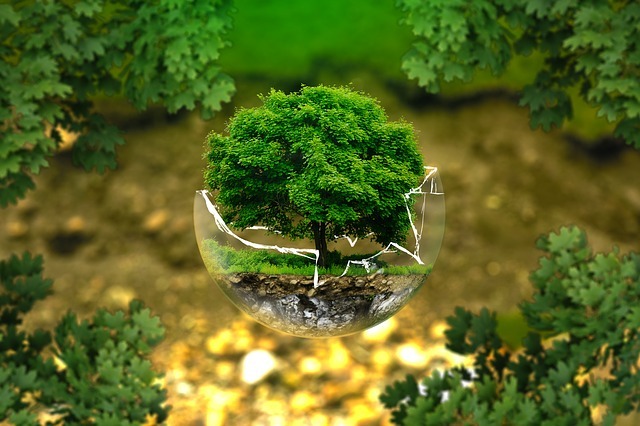 Laws have kept businesses up to date with recycling too. Nowadays, Japanese school children are encouraged to clean up after themselves from a young age; they are put into teams and they clean up classrooms and hallways in their schools using a rota system. This instills morals regarding waste and litter from the very start. Despite all of the above information, I must admit that Japan isn’t perfect; litter does occur outside nightspots on a weekend, thanks to drunk salarymen, tourists and locals who don’t care about societal norms – although it is usually quickly cleared up. But some litter isn’t picked up, and it’s this litter that makes its way into Japan’s waterways and eventually, the sea. Many of Japan’s beaches are littered with a mix of litter dropped on the sand by sunbathers, and litter washed up from the sea. Does this litter prove that the Japanese aren’t so well behaved regarding litter and recycling when nobody is watching? What can the UK learn from Japan? Unfortunately, many aspects of the Japanese approach to waste and litter management wouldn’t work in the UK. As mentioned above, if our councils charged us to collect our rubbish – and not even from our homes – there would be uproar. There would also be a dramatic increase in littering and fly-tipping. Cutting down on bins would have much the same effect. Sadly, the cultural difference means Japan’s tactics aren’t very transferable. How nice it would be, however, if us Brits could take a leaf out of Japan’s book – dropping less litter and picking up the litter of others would be a great place to start. Mealworms Could End Our Plastic Waste Problem! Litter is a huge problem worldwide, and the news has been full of reports surrounding marine waste pollution in particular lately – most of which is made up of plastics, including single-use carrier bags, bottles, or microbeads. As has been reported recently, this toxic waste is having a detrimental effect on wildlife, marine life, and our planet’s environment in general. 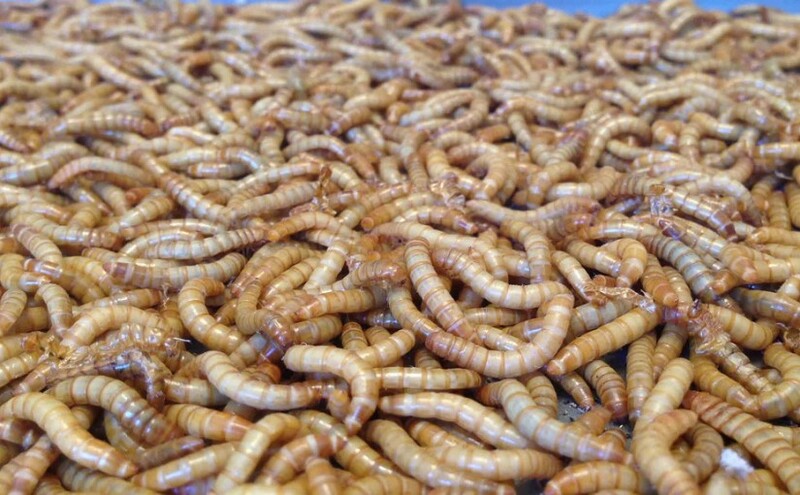 Science Alert published an article yesterday which announced that researchers in the US and China have conducted studies which found that the humble mealworm could be able to help us with our plastic problem. It has been found that this larvae can safely eat and digest plastics such as styrofoam, which are otherwise unrecyclable and therefore get sent to landfill, or end up littering our streets and oceans. The mealworms which have been eating these plastics have remained healthy throughout tests, and their droppings also appeared safe to use as soil on crops. The mealworms biodegrade the plastics in their gut, meaning that what they pass out of their system in stools is environmentally fine. This research could be a breakthrough in waste management. With further research, scientists could find a way to mirror the worm’s stomach enzymes and successfully degrade plastics previously sent to landfill. And, could a marine animal also do what the worm has proved it can do? Posted on 2nd October 2015 14th December 2015 Author LucyCategories Environmental, News, RecyclingLeave a comment on Mealworms Could End Our Plastic Waste Problem! In the UK we love animals, and according to a survey conducted by the PFMA, around 46% of us own at least one pet; 24% of us own one or more dogs, and 17% of us own one or more cats. In total, the UK is home to around 58 million pets, so it’s clear that not only do we adore animals, but most pet owners own more than one. With pets come extra waste, unfortunately, and many of us just bin it without really thinking about it – even if we’re quite good at thinking about the waste we produce ourselves. The main problem is that some of the waste produced by pets isn’t very pleasant, and so our first instinct can be to just dump it in the bin, out of sight (and smell). Below we look at the ways in which our favourite pet types produce waste, and how we can attempt to lower this using reuse and recycling ideas. 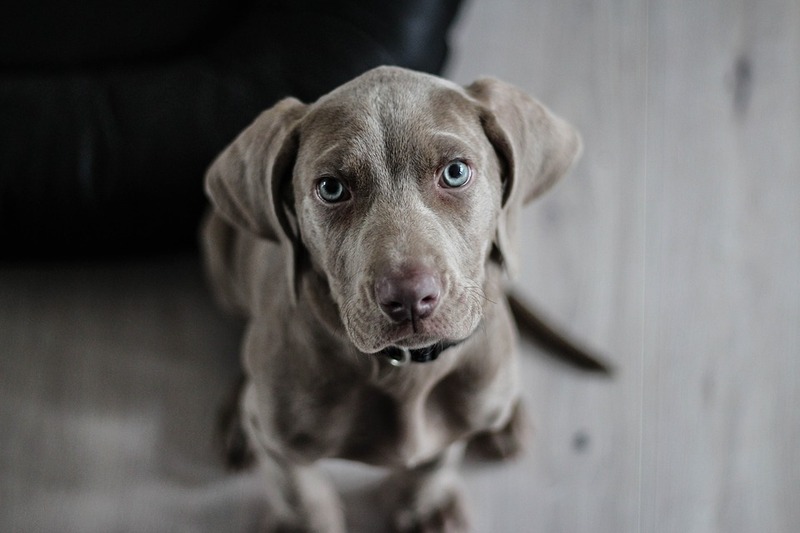 When training your puppy, you can end up getting through a LOT of puppy pads – in fact, the amount of pads you get through daily equates to a third of the nappies used by a newborn human baby. If you’re using standard training pads, that’s a lot of waste being sent to landfill. Alternatives are to try biodegradable pads – which are 100% eco-friendly, and compostable – or to try not using training pads at all. The latter idea may sound crazy, but some have managed it – however, if you do go down this route, bear in mind that your carpet will need a deep clean afterwards! Leaving dog mess on the pavement, road or in woodland is littering, and also disgusting! However, if owners scoop the poop 3 times daily, they will be sending a staggering 1000 plastic bags per year to landfill. If you choose this method, you could reuse old plastic bags from home (but check for holes!) Otherwise, you could look into other waste disposal methods, such as burying it in the garden (away from your house), or flushing it down the toilet. Flushable, non-plastic bags are available, which dissolve in your toilet and are environmentally friendly. Processed dog food tends to come in tin cans or plastic bags. Whilst the tins are recyclable, the bags often aren’t. If you have to buy packaged pet food, try to stick to the cans, or bagged dry food only if it is in recyclable packaging. However, why not try cooking your own dog food? There are plenty of books on the market full of recipes, your pooch will be getting all the right nutrients (which is debatable for processed food), and you’ll be saving on waste. Dogs love toys, but many on the market aren’t built to last, and then you have to throw them out. Instead, look out for long-lasting toys made from earth-friendly/recycled materials, or machine washable fabrics. These toys are becoming more widely available, but if you are struggling, try a search on Etsy. An alternative would be to make your own from old clothes, which you could fix with a needle and thread when it tears. 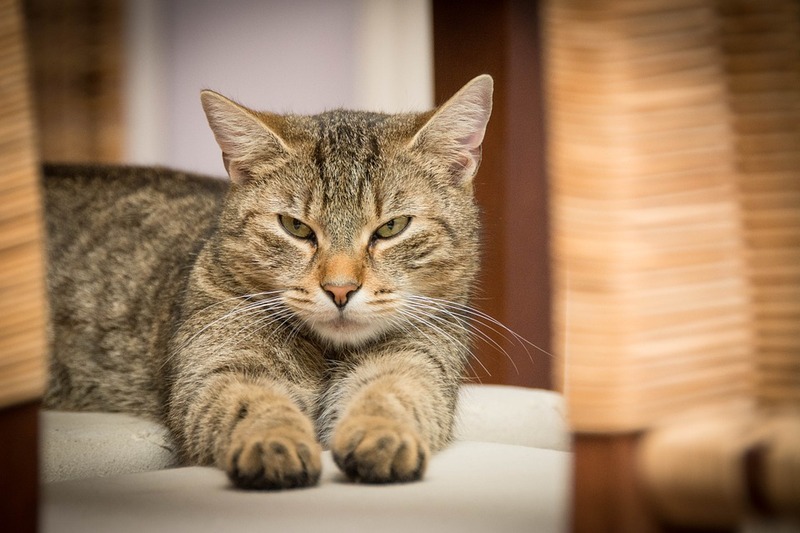 The majority of pet cats in the UK do go outside, however if you have kittens or an indoor cat then you will know all about the joys of keeping a litter tray for your pet. 2 million tonnes of cat litter gets thrown into landfill every year. Most of us start out using the clay type, but some of us move away from that to other types, as it can be messy and create a dust which isn’t good for your cat or you to breathe in. More environmentally friendly options are soil or sawdust, which can both then be used in the garden when solids have been removed. Some owners use their wood pellet litter in fires in winter, whilst others compost this (just don’t use it on compost destined for placement around food crops, just incase). There are also recycled paper litters available, but remember to change litters over slowly if you do change – otherwise your cat may protest outside of the tray. Processed cat food containers present the same problem as dog food containers. Aim for the recyclable packaging at least, or try making your own – there are books on the market to help you do this. Cats require more specific nutrients than dogs do from their food, such as the amino acid, taurine. Cat toys tend to last longer than dog toys, and also tend to be made more from fabric, which means that when kitty tears it with her claws, you are able to fix it for her with a few stitches, ready for further playing. My cat’s toys have lasted her years because of this. You could also make your cat some new toys very easily by reusing cotton reels, and many other household bits and bobs. Hay, straw and sawdust can be added to your home compost bin. If you were to make your own bedding from shredded paper, or purchase this, you could also add this to your compost bin. Recycled paper is readily available as bedding in pet stores, which is great if you don’t have time (or a shredder) to make your own. 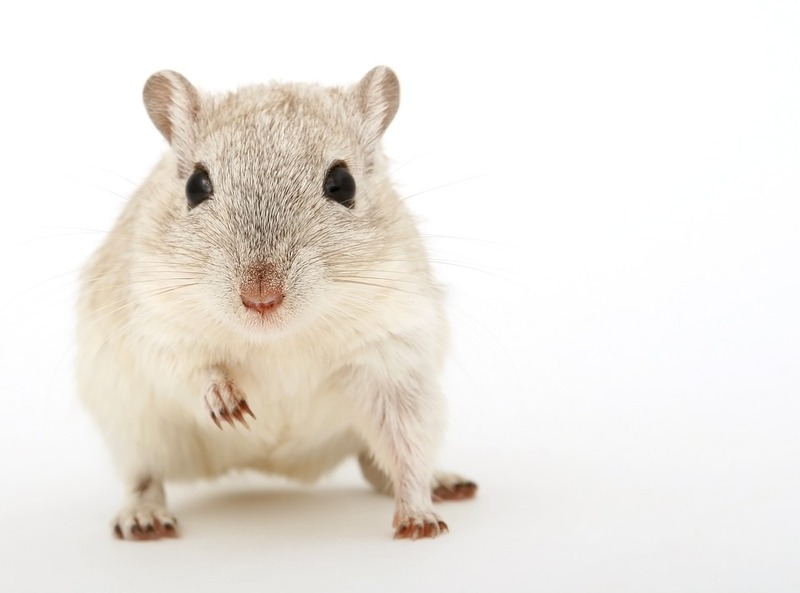 Entertainment for rodents tends to be long-lasting unless it is food, however they do love to chew things for fun; why not try items such as your old toilet roll tubes, to give them a second use, and save yourself some money too. Let us know below if you have any other suggestions. 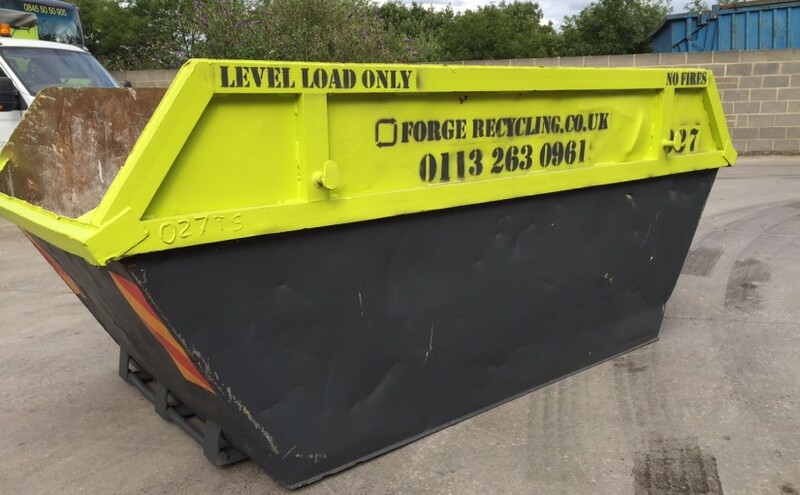 Win FREE Skip Hire in Leeds! Please note: This competition has now ended. Thank you to everyone who entered, and congratulations to our winners: Amanda Jayne Davis, Emma Falvi, and Lesley Cohen Wright. After our summer holidays, a lot of us feel like doing some DIY in the house, or having a clear out and de-clutter. 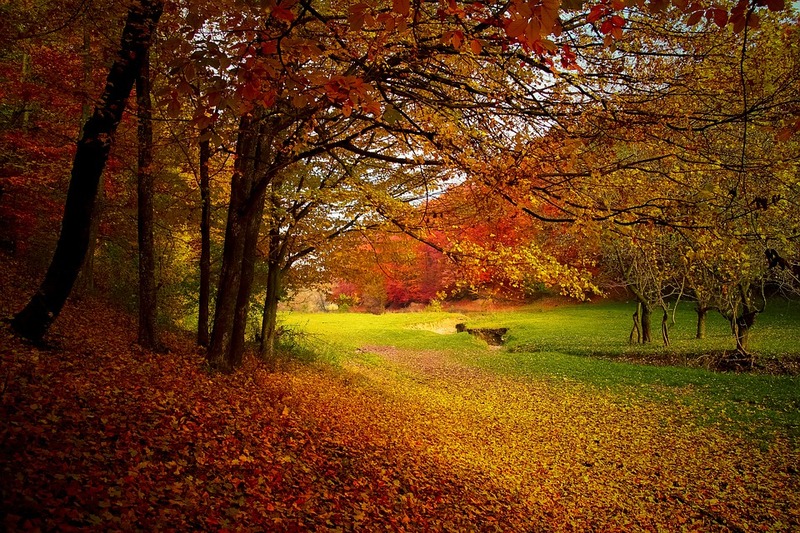 And what better time of year to do so, before the weather takes a downward turn towards Autumn? We are giving away FREE SKIP HIRE in Leeds to 3 lucky winners in our competition – one midi skip, one maxi skip, and one jumbo skip. All you have to do to enter and be in with a chance of winning is to complete 1 or more tasks on the Rafflecopter giveaway widget below. The more tasks you complete, the better your chances of winning! 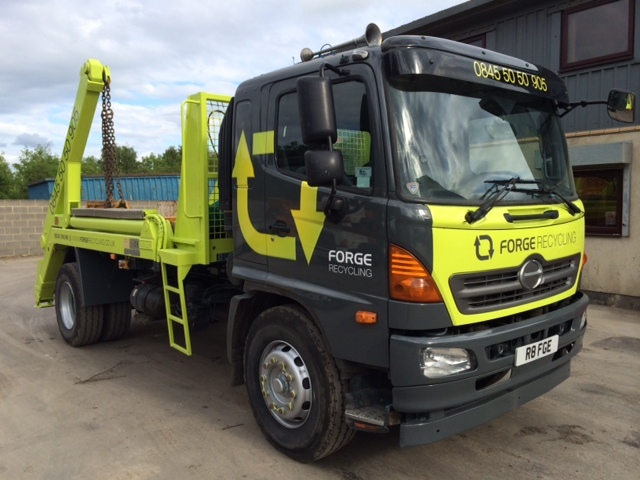 You will have use of the skip for a week, and the usual Forge skip hire guidelines apply, which can be found here. Please see the terms and conditions below, for full details of the giveaway. You must live within an LS postcode to qualify. The competition will run from 12am GMT on 7th September 2015 until 12am GMT on 30th September 2015. Any entries made after this time will not be counted. The winners will be announced before midday on 1st October 2015, and will be selected at random by Rafflecopter. The winners will be contacted that day. If one or more of the winners do not respond before 15th October, the prize or prizes will be forfeited, and we will be within our rights to draw new winners at random via Rafflecopter. The competition is only open to people within an LS postcode. We reserve the right to draw a new winner at random if a winner does not live within the LS postcode area. There will be three competition winners. Forge Waste & Recycling reserve the right to publish the winners’ names on our website, and in media regarding this competition. There are no cash alternatives to the prizes. We are giving away the hire of one midi skip, one maxi skip, and one jumbo skip. The size will be allocated at random to each winner, via Rafflecopter. Each prize (skip) can be kept by the winner for 7 days. The skips must either be placed off the road (driveway/garden), or a permit fee of £25 will be payable to Leeds City Council for on-road storage. Dates for the free skip hire are to be agreed between Forge Waste & Recycling and each winner. Posted on 7th September 2015 4th August 2016 Author LucyCategories Competitions9 Comments on Win FREE Skip Hire in Leeds! As more and more of us become increasingly environmentally aware, many of us are taking an interest in our food waste, and what we can do with it. Some councils collect it from residents’ houses, but for those that don’t, composting may be the solution you are looking for. It is also worth checking what your council does with their food waste if they do collect it; if it is sent to landfill, why not deal with it yourself at home instead? Read about the benefits, below. Waste that goes to landfill is bad for the environment – it creates greenhouse gas emissions, which in turn contributes to global warming. Composting at home for one year saves gases equivalent to those your kettle produces annually, or the gases your washing machine produces in just 3 months! The compost you produce from composting your food waste at home will be a great fertiliser for your garden. It will be full of all the nutrients your plants need, such as nitrogen, potassium, and phosphorus. This means it will also keep your soil pH balanced, and its condition improved. Why buy compost when you can create such a good, natural one yourself? Place your bin somewhere sunny, and on soil. If not on soil, ensure there’s a layer of cardboard or old compost on the base, as liquid will escape through the base. 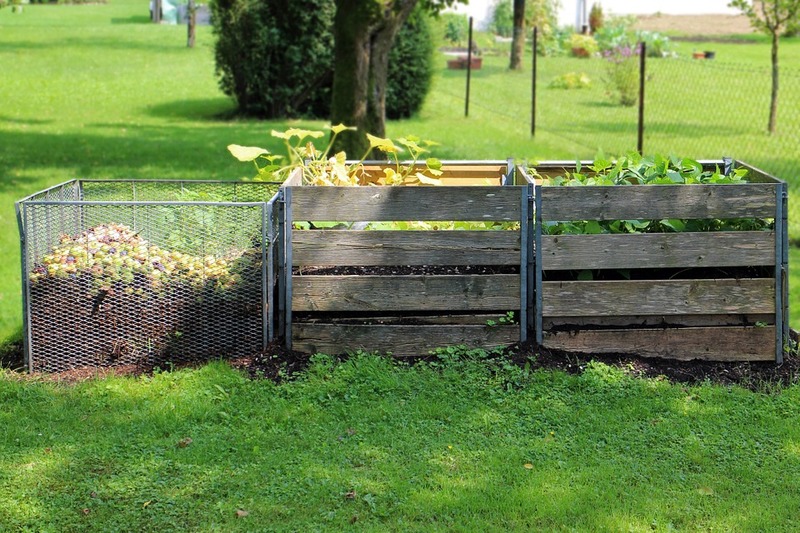 There are a variety of compost bins available to buy, or even better – make your own, using wooden pallets or other wood you have lying around. Whichever you choose, ensure you have a plan for how to remove your ready compost from the bottom of the pile. It is suggested that you create a 50 / 50 mix in your compost pile of ‘green’ items and ‘brown’ items. Green items rot quickly and contribute nitrogen and moisture, and brown items decompose slowly and bring carbon and fibre to the mix. 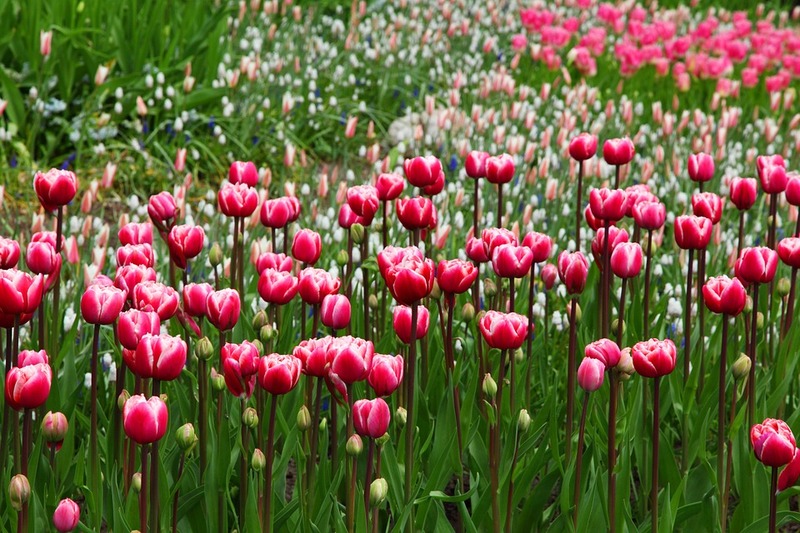 If you layer them, it will create the perfect environment for compost creation. If you’re not sure if you can compost a certain item, always check! 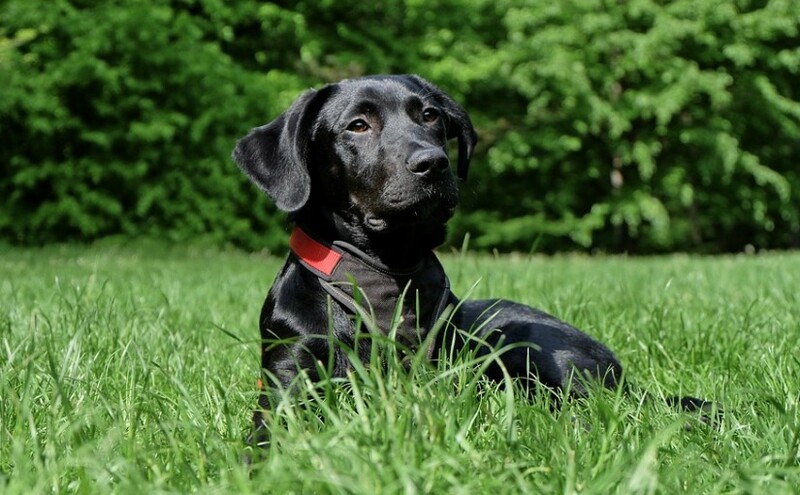 Never add dog mess, cat litter, or any cooked food to your compost pile. When will my compost be ready? It generally takes 9-12 months for compost to break down and be ready for use. As you wait, continue to add a mix of green and brown items to your pile. If it gets dry and doesn’t seem to be rotting, add more greens. If it is too moist or smells, add some browns. You will know your compost is ready to use when the pile has shrunk in size significantly and the items you put in it are no longer recognisable, except perhaps some eggshell and the odd twig here and there. Just fish those out of the mix, and add them back on the top of your compost pile. 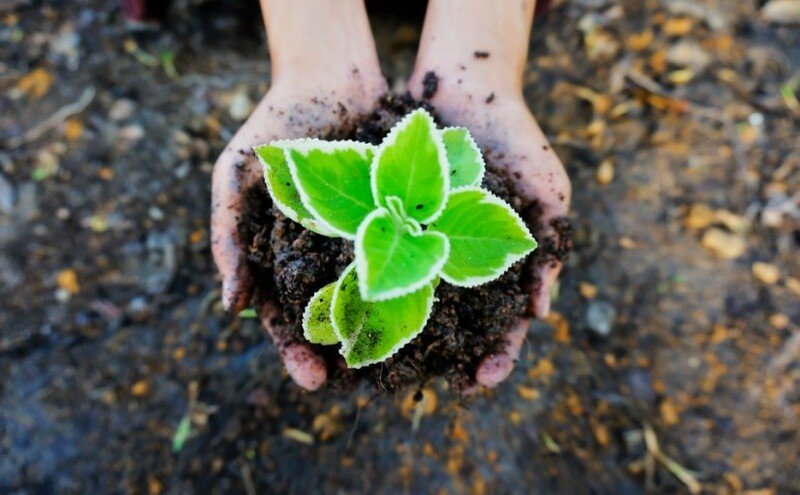 Do you have any tips for composting? Add them in the comments below, and help others. In March this year, the Council decided they would start fining residents who have dirty, litter-strewn front or back gardens / areas outside of their property. 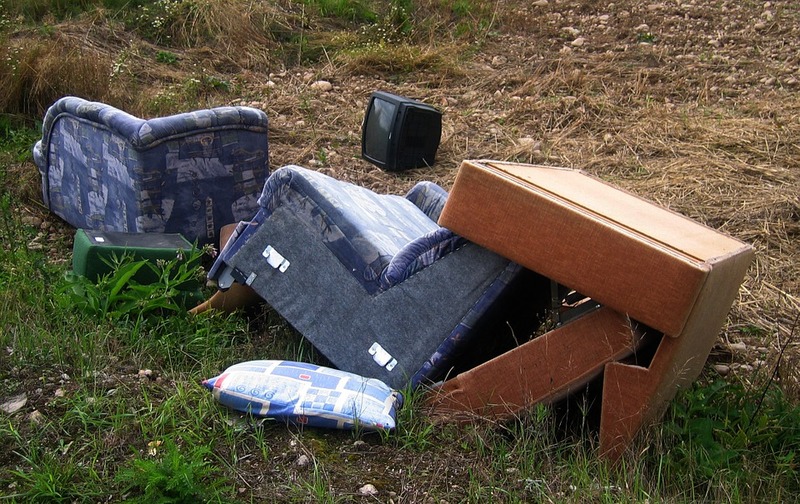 This was decided in the hope that people dumping rubbish in their own gardens would stop it, and people having to pick up other peoples’ rubbish from their gardens would be more likely to report the offenders if they are forced to clear it themselves. The fine for a filthy garden full of litter is up to £2,500, however you are given a written warning before it goes before a court. Whilst I understand the theory behind this new fine, I have concerns it will lead to fly tipping; something which is already a large problem in the Bradford area. In fact, fly tipping already costs the District Council around £228,500 a year to clear. Residents who litter in the street are fined £75 on the spot, if they are caught. This includes dropping chewing gum, cigarette butts, fast food containers, and anything out of a car window. Food containers are a growing litter issue, with a quarter of Britain’s streets littered with them. This street litter fine has been in place for years, however, members of the public are now being urged to report anyone they see dropping litter. You can do so directly on Bradford Council’s website. Litter awareness courses are offered to young people who are unable to pay the fine, but considering the majority of people being caught dropping litter are teenagers, this is leading to few actual fines being handed out. Is an educational course going to put people off littering? I guess time will tell. 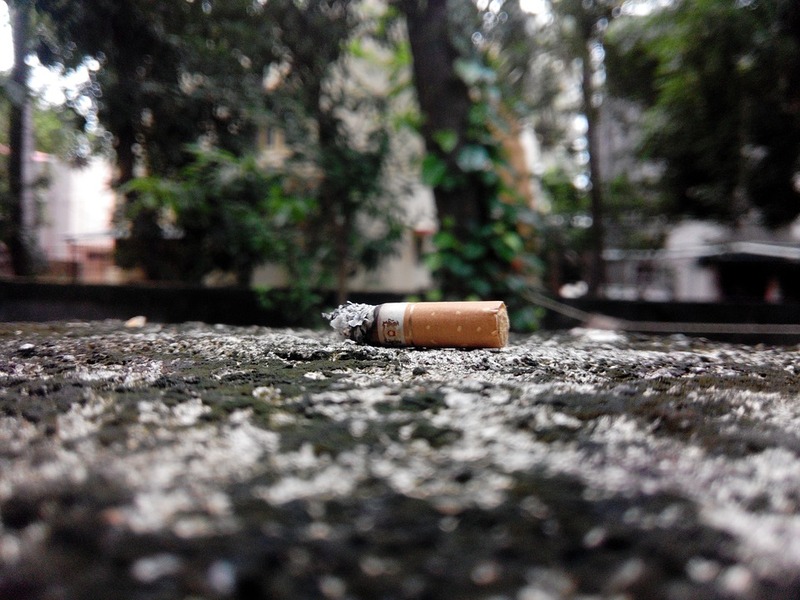 Earlier this month, the local Council started a crackdown on people who drop their cigarettes in the street; this is the UK’s largest litter problem, with 78% of all litter being cigarette butts. The overall problem with cigarette butts is that those who are dropping them don’t tend to view them as litter. 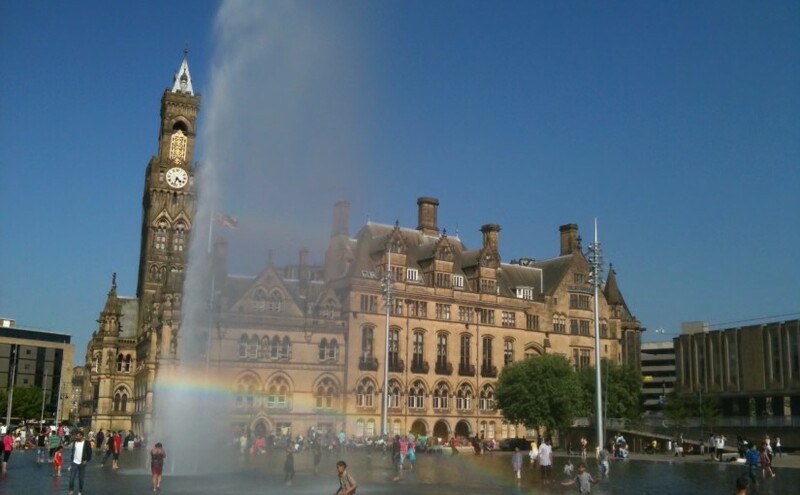 Educational lamp post signs and targeted posters are being put up around Bradford city centre, and business owners are being asked to display posters and inform colleagues and customers about the importance of the ‘Bin Your Butts’ campaign. Until people see butts as litter, they’ll continue to drop them – putting drains and local wildlife at risk, as well as costing the Council a fortune, and making the streets look ugly. I imagine that quote from Slow Food caught your attention! Sadly it is a fact. A fact that desperately needs to change, and soon. In the UK, 38.7% of all lettuce ends up in the bin, along with 25.5% of every melon, and the average UK family bins a whopping 12 weeks’ worth of groceries every year; that’s almost £60 worth of food per month. We are going to take a look at the history of food waste, the problems it causes, how it occurs, and what we are all doing to tackle the issue. 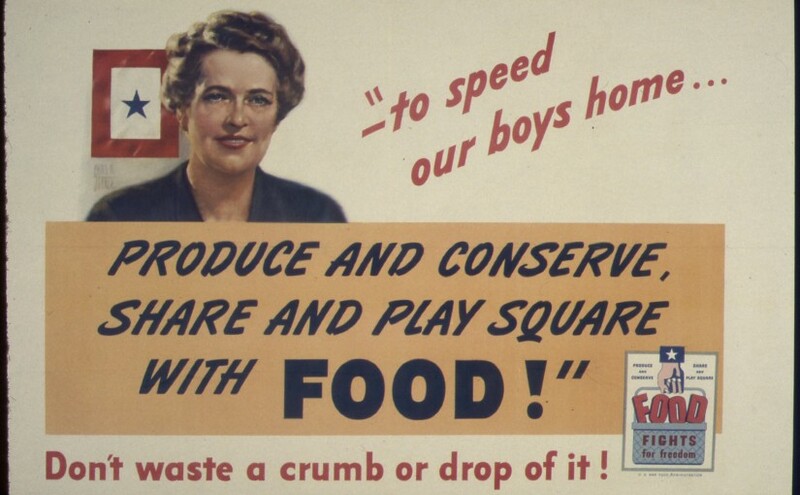 The Women’s Institute was set up in 1915 and food waste was one of their key initial (and current) campaigns. This idea was, at this time, new to the general public. During the First World War, rationing came into effect, but it was far more extreme and strict during the Second World War; people would grow their own in order to bulk out the meagre rations they were allocated. 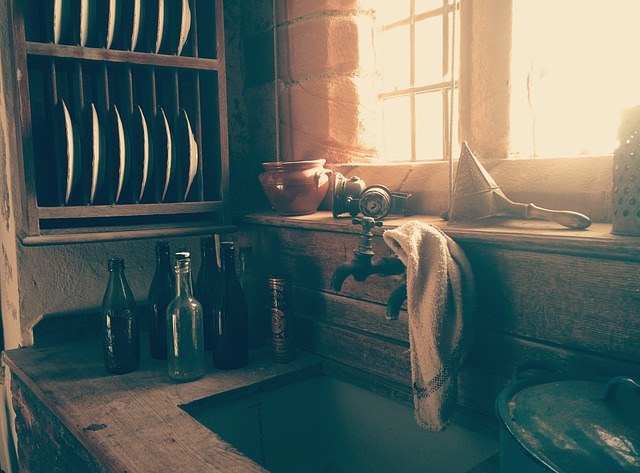 By the summer of 1940, a law had been passed which meant people were to be imprisoned if they wasted food. Sadly, as time went on after the war, the importance of not wasting food was forgotten by the masses; in its place nowadays we have supermarkets offering a plethora of BOGOF (buy one get one free) deals, all-you-can-eat restaurants, and a culture of burger ‘challenges’ which we seem to have adopted from the States! Most wasted food in the UK ends up in landfill, which in turn adds to the problem of greenhouse gas emissions and, therefore, climate change. There is also the huge issue of global hunger; around 1 billion people worldwide are going hungry, yet 1.5 billion people worldwide are overweight, and 400 million are classed as obese. Big changes need to be made to address these issues – we need to feed the world, by dealing with the excess, and keep food out of landfill. Within the UK alone, there are people going hungry whilst others are throwing masses of food away each week. Some UK dwellers are lucky enough to have council-supplied food waste bins at home, and others have compost bins in their garden, but the vast majority don’t, meaning rotten fruit and veg, and food scraps all go straight to landfill. Supermarkets are famous for their high levels of food waste. 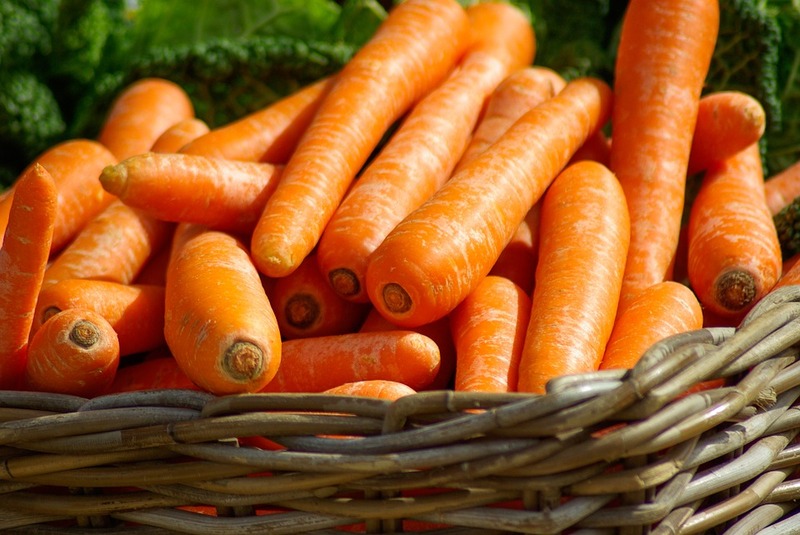 Before produce even hits the shelves, supermarkets are highly selective with the fruit and veg they want to sell; ‘ugly’ fruit and veg gets rejected, if it’s too small, large, or misshapen. Food products and produce which has reached his ‘use by’ date is deemed not safe to sell, and thrown out. In the past all of this ended up in bins, which then went to landfill. Thankfully, supermarkets are starting to listen to advice regarding their waste. For example, this month Morrisons began a partnership with charity, FoodCycle, which means they will be donating rather than sending to landfill. 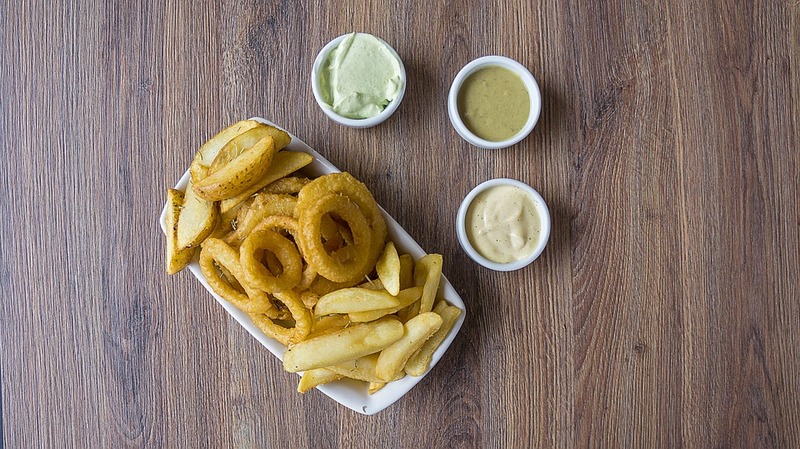 Restaurants and other public food outlets produce a large amount of food waste; out of date food, fruit and veg peel, and leftovers. What happens to this waste depends on each outlet, but in the past this will have all gone to landfill, no questions asked. 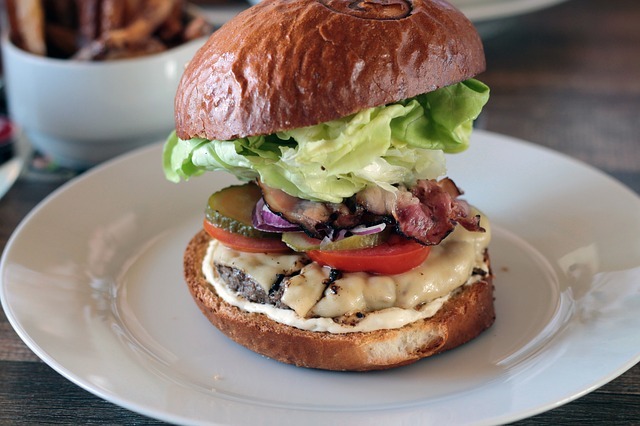 The Real Junk Food Project has taken off really well; set up by chef, Adam Smith, it began life in Armley in Leeds, but has since spurred the opening of over 50 other pay-as-you-feel cafes across the country (and beyond). 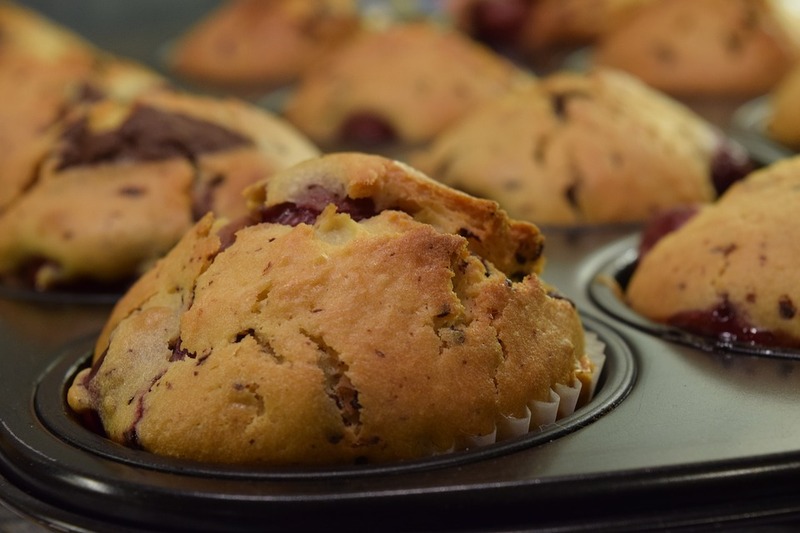 It is an initiative run by volunteers who create and serve up meals cooked using waste food from supermarkets, greengrocers and foodbanks, which has been diverted from its original landfill destiny. Locally, in Bradford, a new food waste hub is being set up to help feed those in need in the community – The Storehouse. It will collect food from local markets and supermarkets, and redistribute it to people in the Bradford area who need it. They have acquired a bus for food package drop-offs, and are expected to open a pay-as-you-feel cafe on site too. At home, people need to plan meals and not buy too much food, so less waste is created. Also, buy the ‘ugly’ veg that nobody else will buy; it’ll taste just as nice! Businesses need to ensure they are using an environmentally-friendly waste management company, who don’t send food to landfill. Forge Waste & Recycling create energy from all of the food waste we collect from our customers. Of course, the food waste problem is global. Whilst countries like ours waste food in the above ways, developing countries unintentionally waste food through poor infrastructure and equipment, etc. A shocking 30% of the world’s agricultural land produces food that will be wasted. Do you know of any local or UK-wide schemes for tackling food waste? Let us know in the comments – let’s share our knowledge. Proudly powered by WordPress Theme: Forge Waste & Recycling.